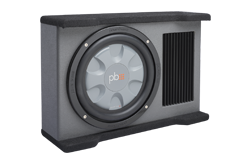 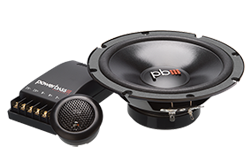 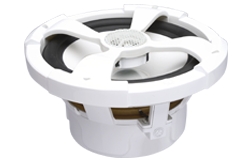 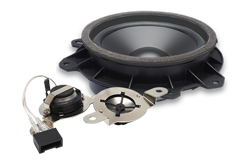 To give your subwoofers some serious power at an affordable price, we offer the ASA3 range in super efficient Class D power. 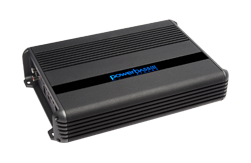 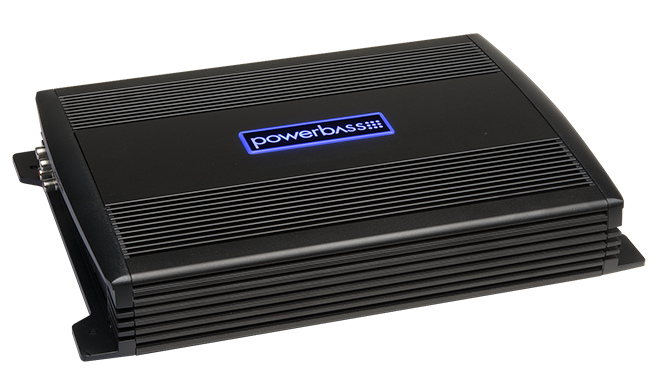 This line offers amplifiers that can provide up to 1,500 watts to a single woofer (if it can take it). 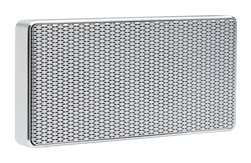 Our ASA3 Class D amplifiers are always 1-ohm stable, and still come complete with all our sought after features like subsonic filters to keep ultra low frequencies from zapping power from frequencies that you do not want to reproduce and protection circuitry that will keep your amplifier from blowing up during duress. 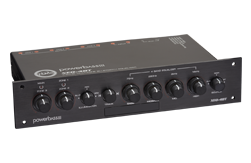 Our Bass EQ control also gives you the ability to increase your subwoofers output by up to 18dB at the earth shaking frequency of 45 Hz to give your competition the knockout punch. 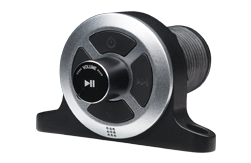 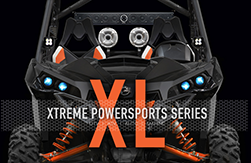 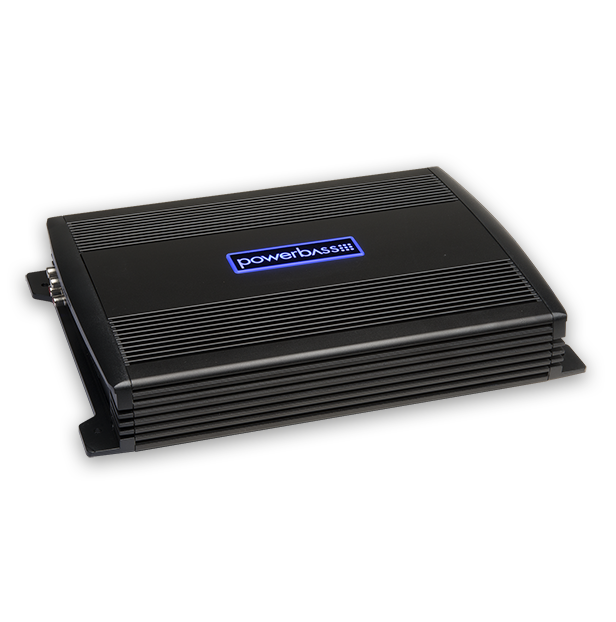 To finish these amps off, we include a remote secondary level control to give you the ultimate in subwoofer volume control from the cockpit of of your vehicle. 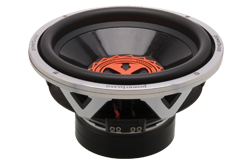 Dimensions (in Inches): 13.6" x 9.4" x 2.3"